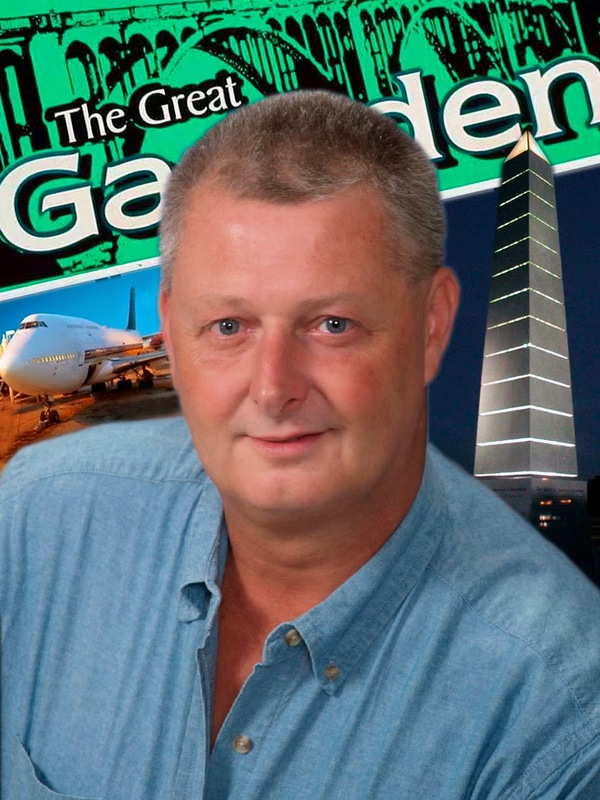 Gadsden Mayor Election 23 August 2022 / Make Gadsden Grow Again. 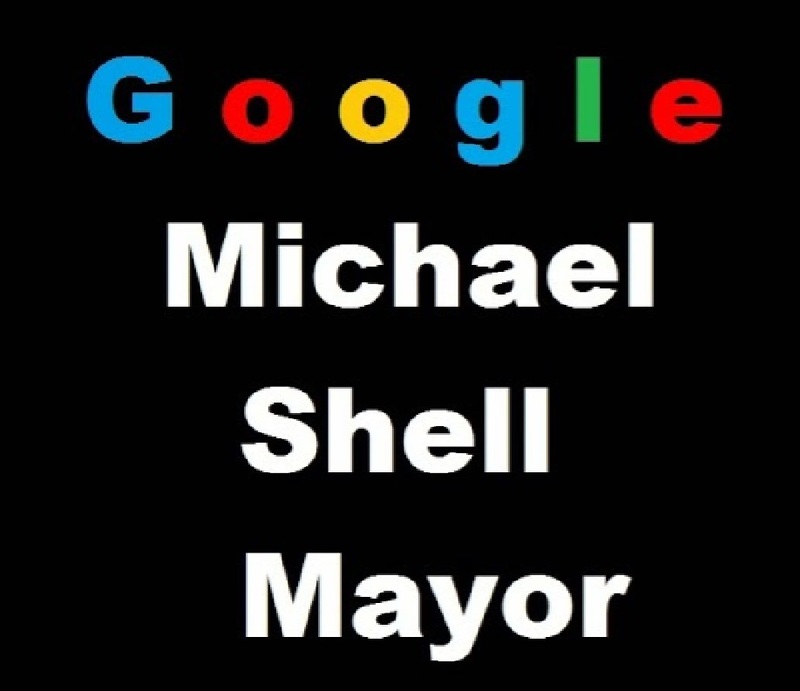 For Gadsden's mayor and council √ #PaidAdByMichaelShellforMayorBox2537GadsdenAlabama35903 MichaelShellMayor.Com √ Give $1 or $1000 but please give. Our phone number is easy. 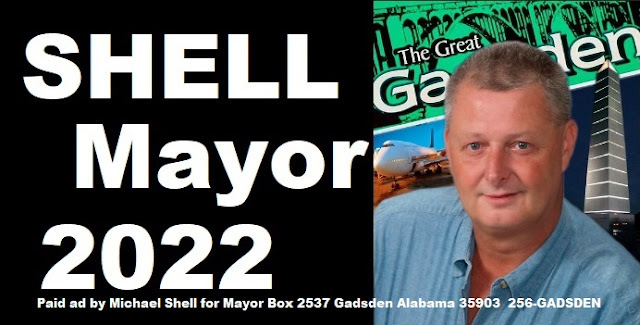 Gadsden Mayor Election 23 August 2022 Make Gadsden Grow Again with Michael Shell Mayor. Michael Shell 's 10 Point Plan to Make Gadsden Grow Again. 1. Eliminate the City of Gadsden's 2% employment tax. Only two terms for any elected office in Gadsden Alabama including the mayor and council. 4. Build a Civic Center that will accommodate and seat 25,000 + people. Outdoors at first, with a long plan to have a complete building in our future. 5. Flights departing and connecting Gadsden's airport. For Gadsden to grow, we must have connecting flights. 6. Simplify the building process. 7. Roll out the red carpet for Business. All Business, Large and Small, Any Business will be welcomed in Gadsden, Alabama. No red tape. Purchase your business license, and your doing business in Gadsden. 8. A simple sign ordnance. If the words on your sign can be printed in the Gadsden Messenger or Gadsden Times, put it up TODAY. No council approval needed. No permit needed. No size requirements. Make your sign Big and Bold. NO RED TAPE. 9. Sell as many of the Gadsden owned properties as possible at a public auction. The city owns restaurants and golf courses. These properties need to be owned and managed by private citizens and pay taxes on these properties. 10. Promote Gadsden Alabama to all 50 States, and around the world. Gadsden is located 60 miles north of Birmingham, 100 miles south of Chattanooga Tennessee, and 125 miles west of Atlanta Georgia. We have a great location. Thank you sincerely for your prayers, support and vote Tuesday 23 August 2022. It's nice to have someone working hard for you. I'm no stranger to hard work and long hours. Please click below and read my 10 point plan. 256 then the letters on your key pad for Gadsden. Michael Shell Mayor Gadsden Alabama GADSDENmayor.com Make Gadsden Grow Again 28 August 2018. Picture Window theme. Powered by Blogger.